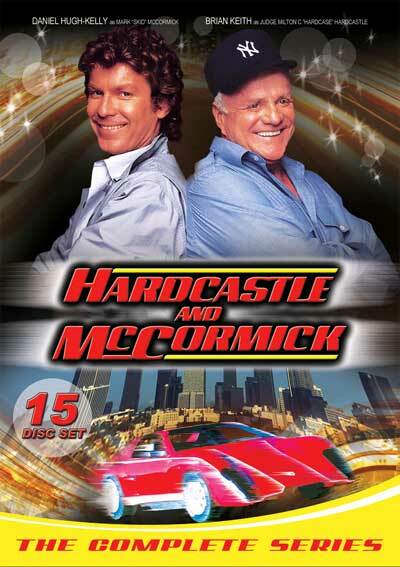 er, ahem... Way back in the 80′s I loved the Hardcastle & McCormick show. Not because the show was anything special, but because the real star of the show was a Manta Montage that had been tricked out and renamed the Cody Coyote. 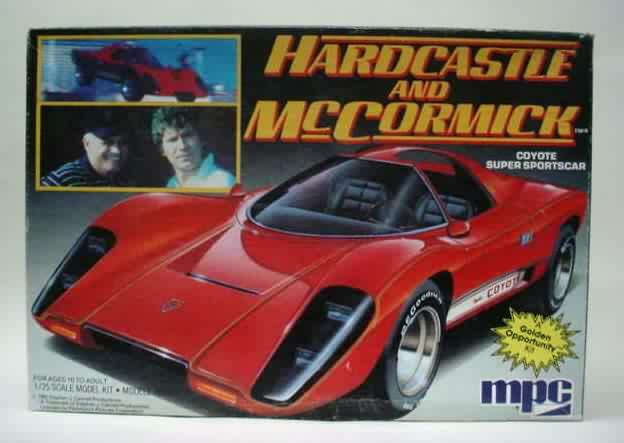 I still have a copy of the Hardcastle and McCormick pilot on VHS. The quality is poor and I have to fast forward through the commercials, but I don’t mind. It’s a UHF time capsule that I unearth once in a while - along with Miami Vice. Like Vice, the focal point of this TV series is a guilty pleasure I keep coming back to. Yes, it’s a kit car, and the revving engine was a sound effect. 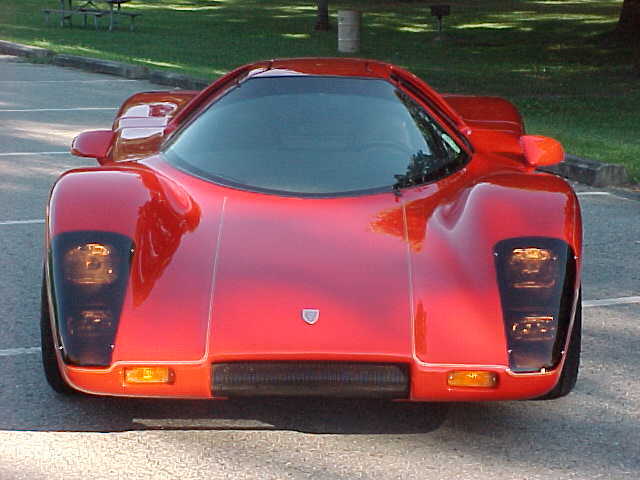 The Cody Coyote was actually a modified Manta Montage, a kit car replica of the McLaren M6GT, but based on the humble VW Beetle. 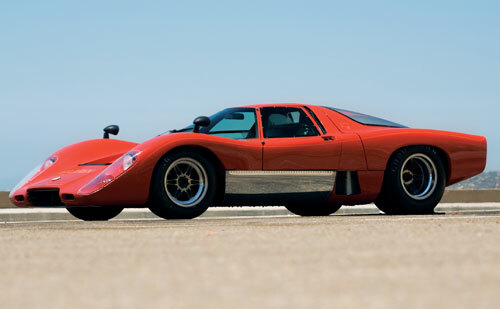 Bruce McLaren had big plans for original M6GT, plans that came to a halt with his untimely death in 1970. 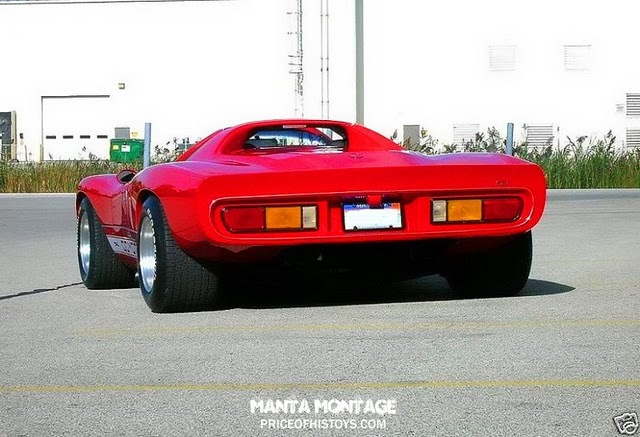 But thanks to Manta, this classic shape did not go quietly into the night. Contrary to popular belief, the Montage is a pretty faithful representation of McLaren’s original design. 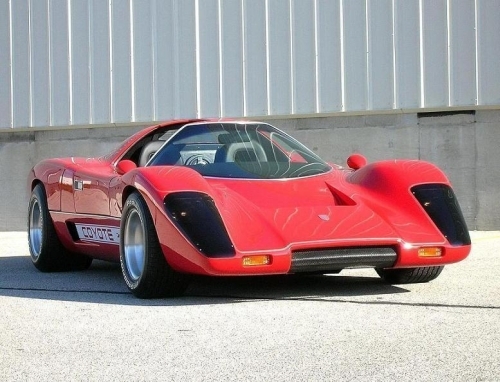 It shares many cues with Porsche racing cars like the 917 and 908. But the Montage seems much leaner, especially in a profile shot. The Coyote takes this a step further, removing the rear glass and emphasizing an open-air feel. 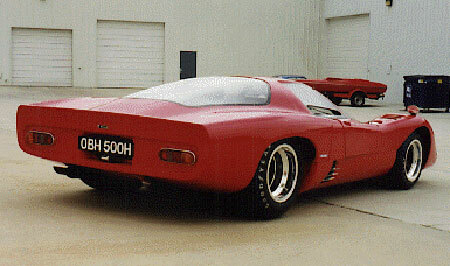 This replica was professionally built and powered by a 3.3 litre GM V6. At only 1900lbs in weight, it likely flew. Of course, everyone always points out the kit car tail lights Admittedly, these lamps clash with the overall feel of the car. But it’s the only serious deviation from the original theme - one that I can forgive. Many dislike the pin-striping and side decals, but don’t all TV cars need a little icing on the cake? (Think of the A-Team van or Face’s Corvette) The smoked headlamp lenses make a stronger impression than the clear McLaren lenses. The Centerline Champ 500 rims are an excellent choice, meshing well with the car’s signature sound. We never see much of the Coyote’s cockpit, and this is probably for the best. Cars of this type are not known for their, uh… interior accoutrements, shall we say. ...and the Dopey Coyote. Oh the humanity. 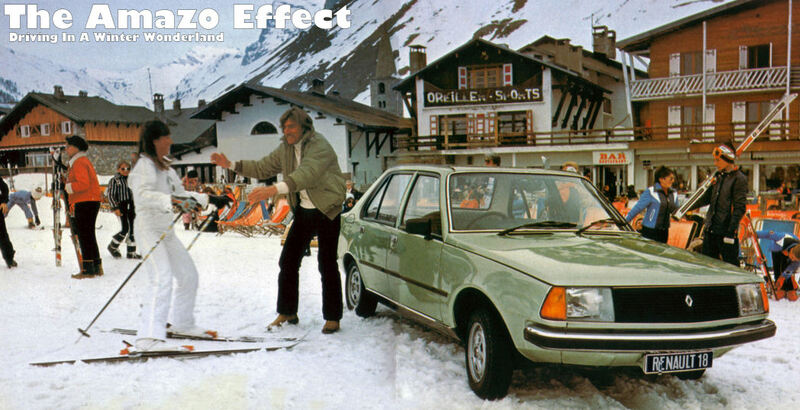 Like most TV cars, this one has an unhappy ending. 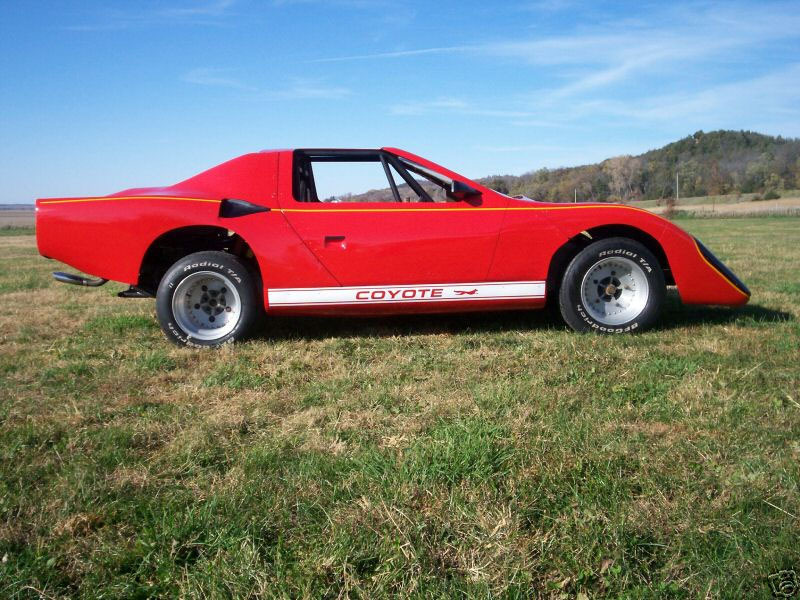 After series 1 of the show, the original Coyote was replaced with a DeLorean-based car (one 80's icon masquerading as another). Brian Keith, who played Hardcastle, had difficulty climbing in and out of the first car, and the new gull-winged configuration solved this problem. But the boxy Coyote was so ill-proportioned and thrown together; even a 12-year old like myself could tell something looked seriously wrong. After three series, the show was cancelled, and the Cody Coyote was parked for good. Several versions of the TV car, boxy and original, still survive. Some die-hards have even built their own replicas from Manta kits. As for the series, it’s available on DVD - albeit at outrageous prices.